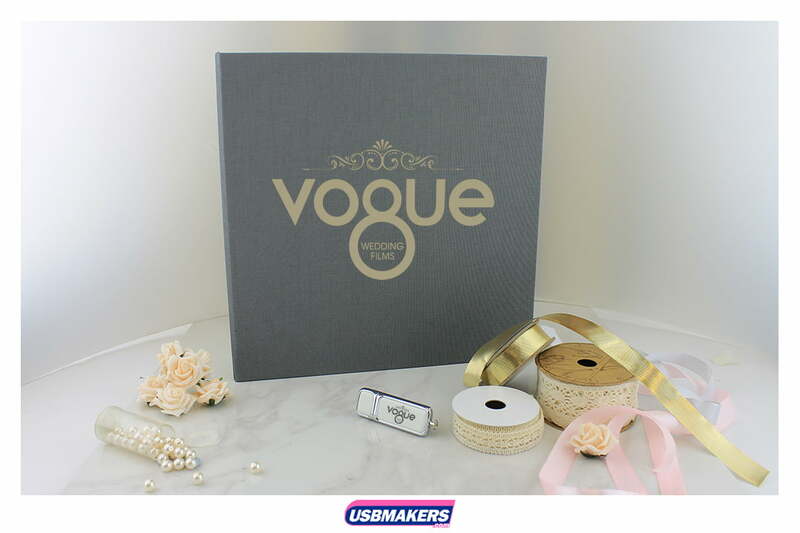 The latest addition to the Elegant USB Packaging range is the Grande Elegant USB and Photo Prints Box. 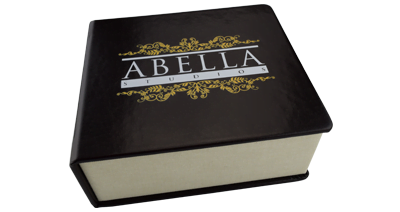 The commanding size of this stunning box makes a long-lasting impression on clients. 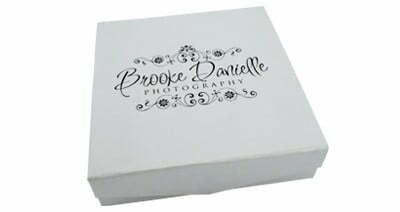 Take advantage of the large print area to really show off your branding on the heavy weight canvas that makes this box a deluxe and unparalleled keepsake of special memories. 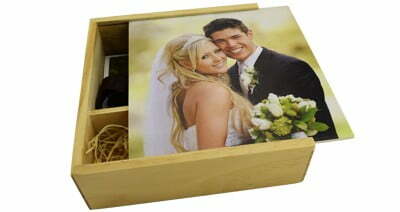 Holding 150 10” x 8” photos, this box is the largest in the already popular Elegant range. 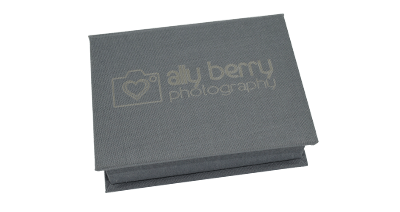 As with the other boxes in the series, the stylish ribbon inside makes removing your photos an easy task and a matching ribbon holds your branded USB in place. 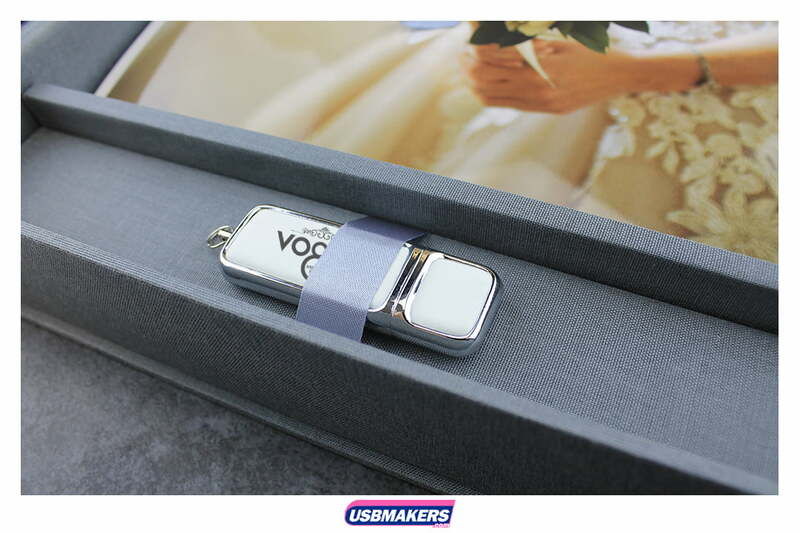 Choose to brand either the Crystal or Hermes USB style in up to 32GB to complete the package. 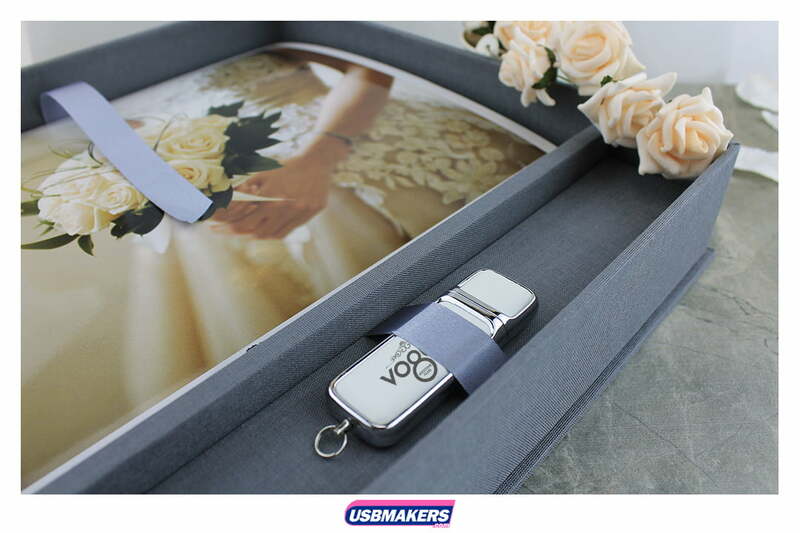 As the name suggests, the Grande Elegant USB and Photo Prints Box truly is the epitome of high-end USB packaging.